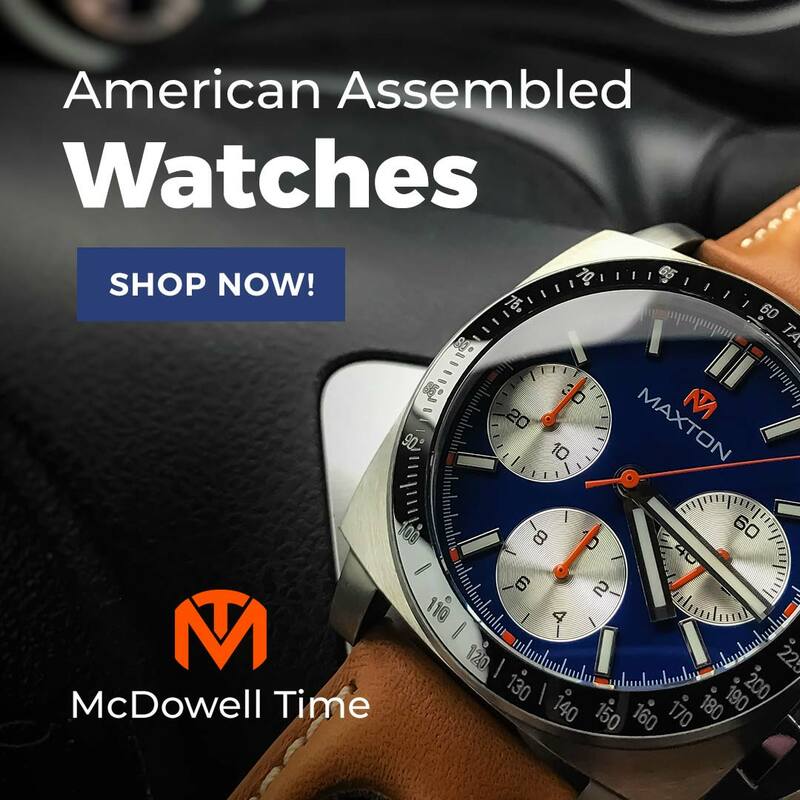 The American brand Minuteman Watch Co. in conjunction with charity Team Rubicon have just announced that they are starting to accept pre-orders for their new series of watches. These watches will be assembled in the United States by highly skilled American watchmakers. 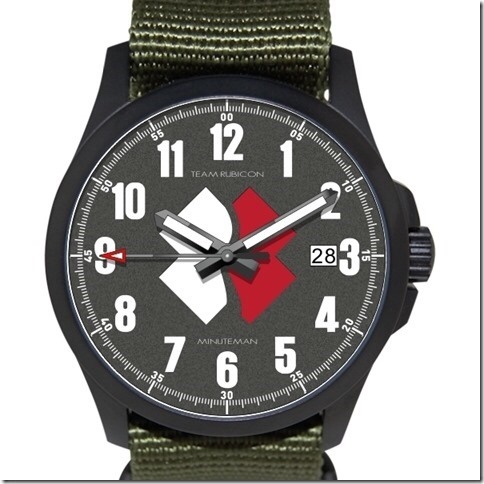 The Team Rubicon watch is a collaborative effort between Minuteman Watches and the charity Team Rubicon. 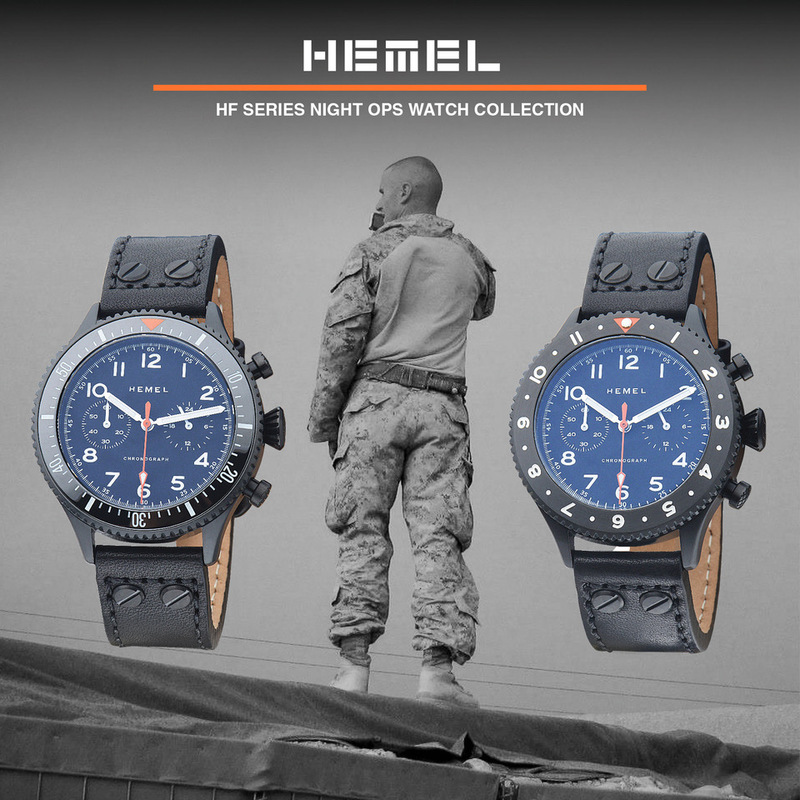 A portion of the sale from each watch will go to Team Rubicon. Team Rubicon focuses on serving vulnerable and at-risk populations affected by disasters. The teams are largely made up of former military. 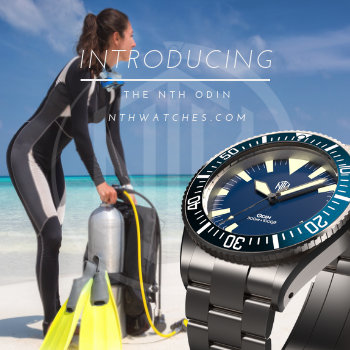 Proudly assembled in the USA by Minuteman Watch Co. 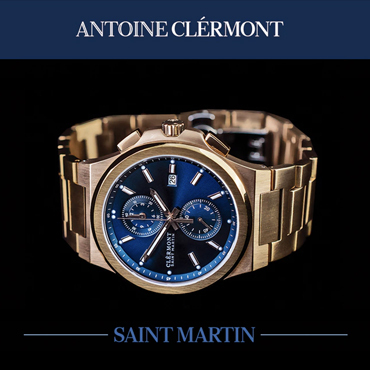 Stainless Steel case with choice of brushed finish, or black DLC finish. Anti-reflective coating on the inside of the crystal. For those ordering from the USA the donation will go to Team Rubicon in the United States. If you order from Canada, United Kingdom, or Australia the money will go to the Team Rubicon organization in those countries. For additional info and photos for these new watches be sure to check out the Minuteman Watch Co brand website here. 2/12/18 Update: Minuteman has altered its forthcoming Team Rubicon Limited Edition, but fans of the design need not panic. They have merely switched from red/white to white/red to better match Team Rubicon’s grey shirts.